Lewis Partridge is determined to prove that learning difficulties are not necessarily a barrier to securing paid work, paving the way for a much more independent lifestyle. 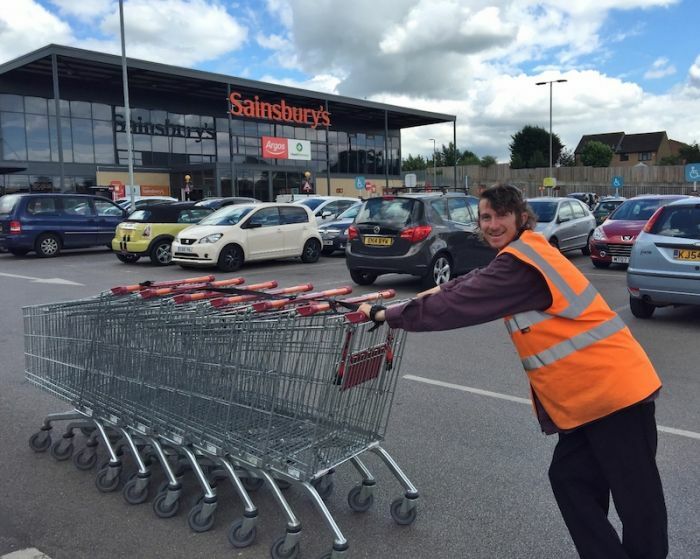 The 26-year-old, who lives at Walnut Tree Lane, a supported living home in Sudbury, Suffolk, run by the Regard Group, has worked for Sainsbury’s for nearly five years, collecting shopping trolleys. Lewis, who has lived at Walnut Tree Lane for three-and-a-half years, has a mild learning disability but is determined to be as independent as possible, and dreams of having his own home. Senior support worker Claire King, who has worked with Lewis for three years, said he works five days per week at the supermarket, including Saturdays and Sundays, and that the job has had a positive impact on his confidence and self-esteem. She said: “He works very hard in all weathers, no matter if it’s freezing cold or very hot, and he never complains. “He gets himself out of the door, and is always punctual. “On occasion, he’s even gone into work when he is meant to be on holiday. Lewis said: “I used to do voluntary work but I wanted to move on, and start working towards getting my own house. I want to be more independent. 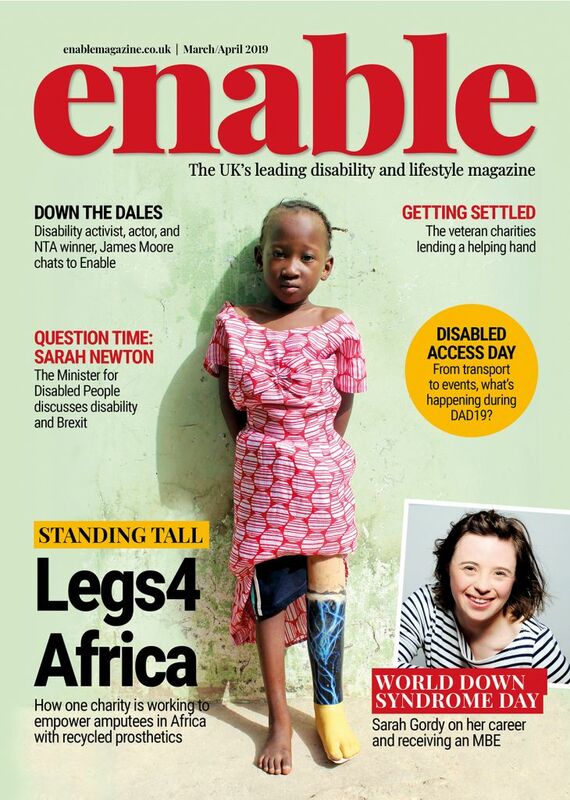 “I really enjoy the work and it has improved my confidence very much. I would say to anyone in my position that they should try getting a paid job and see how it goes. If it’s not for you, at least you have tried. If it is for you, you will really like it. He enjoys watching live football matches in the pub with his friends, and playing computer games. According to the charity Mencap less than 6 per cent of people with a learning disability are in paid employment, despite many more wanting to, and being able to work. This has been the focus for the charity’s recent Learning Disability Week, the aim of which was to raise awareness of the benefits of employing people with a learning disability. 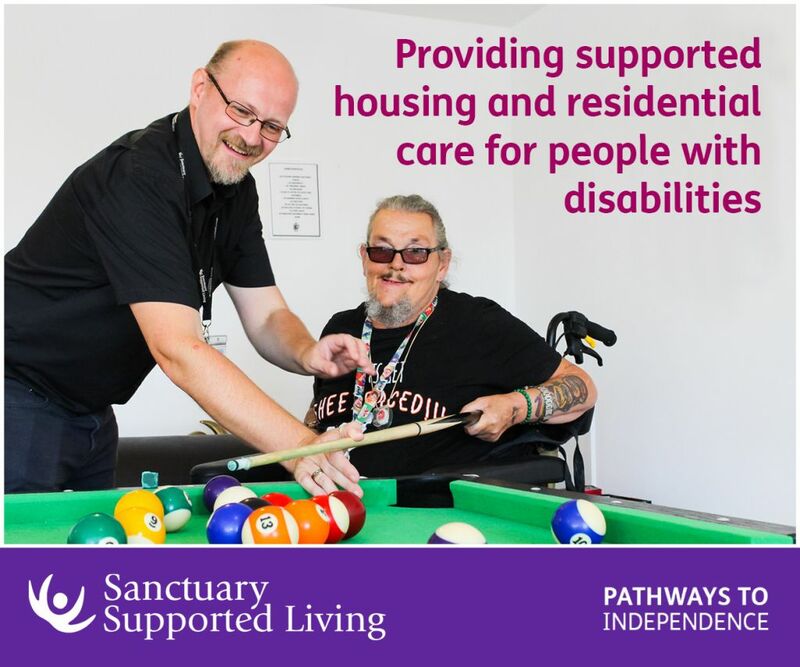 Walnut Tree Lane is a supported living service for three people with a learning disability who are ready to take their next steps towards independent living. There is currently a vacancy at the service in a ground floor single room, suitable for an individual who can manage some stairs. The first floor bathroom and shower room are accessible via a stair lift, and other shared facilities include a dining room, communal lounge and garden. The Regard Group, the organisation behind Walnut Tree Lane, is the UK’s fourth largest private organisation providing supported living and residential services for people with learning disabilities, mental health needs and acquired brain injury, caring for more than 1,100 people, with a dedicated staff of over 2,200 people working at 149 locations throughout the UK. Be the first to comment on "Lewis Is Determined To Earn His Independence"